. Today, we’re happy to introduce richer text ads, a new ad format that automatically creates image ads from text ads. The new richer text ads compete both for your text and display, and display-only ad units and could increase your earnings even more. This new ad format, inspired by material design, adheres closely to the advertiser’s brand by using their logos and brand colors. 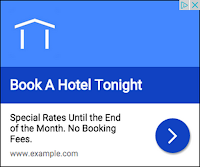 This enables brand advertisers who are particularly sensitive to how their text advertisements are displayed to spend more on the Google Display Network, thereby increasing competition for the ad units on your site. If you currently have text and display or display-only ads on your site, richer text ads will automatically be set up for your site. If you’d prefer not to show richer text ads, you can disable them through the Enhanced display ads option in the Allow & block ads tab in your account. We’d love to hear your thoughts on our new richer text ad format! Share your feedback in the comments section below this post. To help you make more money for your image-only ad units, we previously launched the magazine ad format. 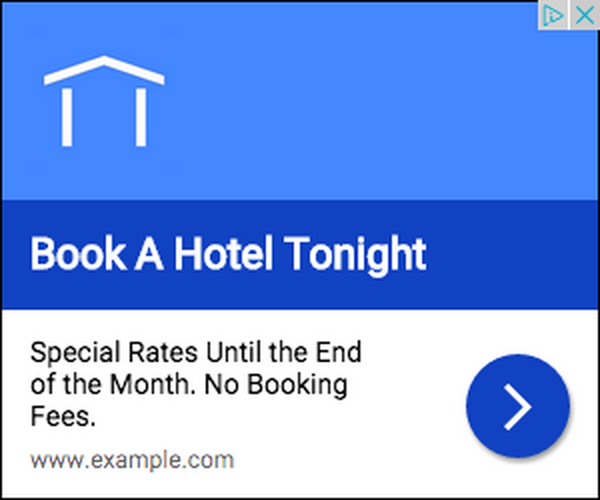 Today, we’re happy to introduce richer text ads, a new ad format that automatically creates image ads from text ads. The new richer text ads compete both for your text and display, and display-only ad units and could increase your earnings even more.